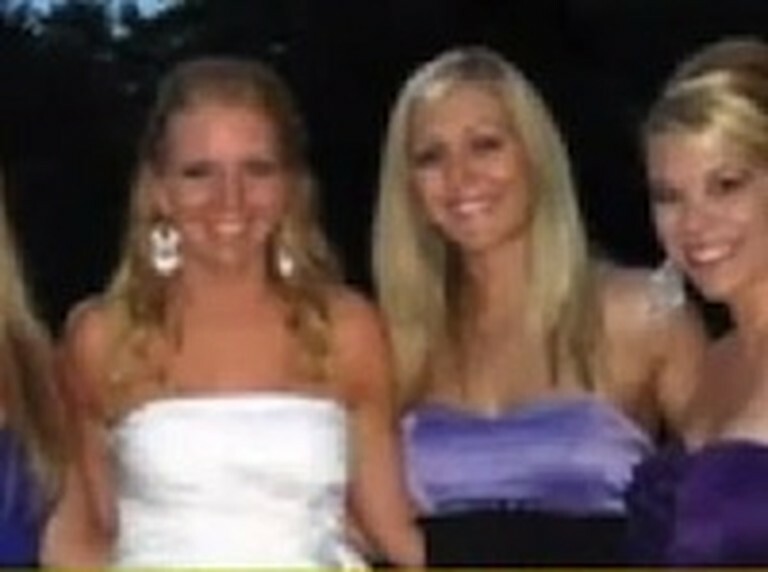 At her bachelorette party, a joke went very wrong and paralyzed this future bride forever. But she forgives her best friend and has moved on from the tragedy. Very touching story.